Dripping faucets driving you crazy – water bill through the roof? 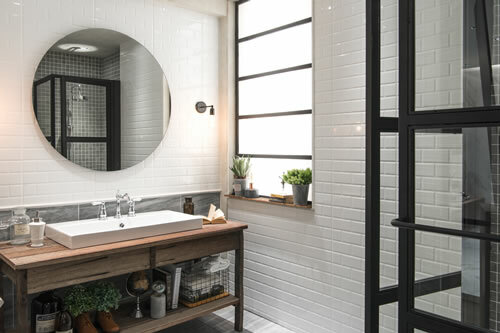 Toilet running – costing you extra money? 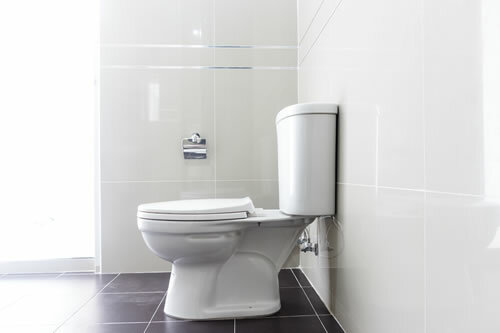 Reaching for a plunger far too often for a poorly flushing toilet? 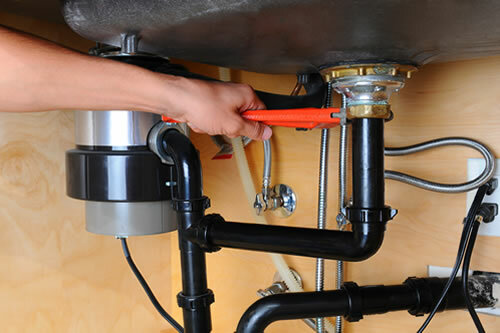 Foul smells and odor coming from your garbage disposal? 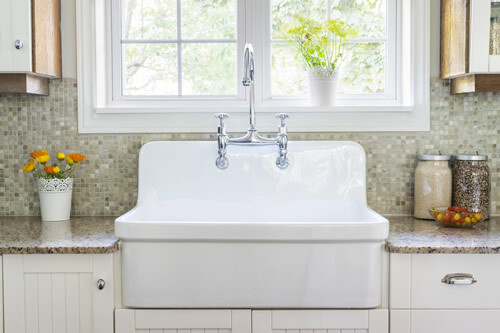 Sinks & Faucets corroded, dated or worn out? Unexpected cold or hot water temperature fluctuations while taking a shower? Tired of wasting water and throwing money down the drain?